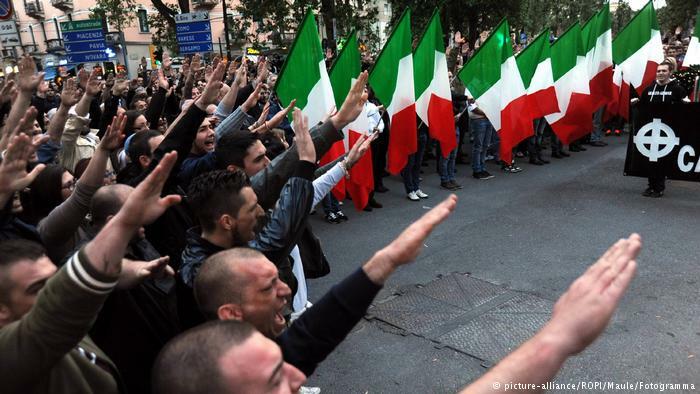 Key figures in Italy's ruling centre-left Democratic Party have warned of racial tensions and a revival of Fascist sentiment following the racist shooting spree by Luca Traini, a former Election Candidate for Far Right Group 'Lega Nord', which left 6 people with gunshot wounds. Traini, who shot five men and one woman from Ghana, Mali and Nigeria in the central city of Macerata last Saturday, said the "trigger" was the murder of an Italian woman allegedly by a Nigerian asylum seeker. The Nigerian has since since cleared of involvement in the 'murder' after it was found that the victim died of a self-inflicted drug overdose. "Messages of solidarity continue to arrive, from all parts of the political spectrum - often from ordinary people and also from left-wing friends from Macerata and also obviously from right-wing people with the same ideology as Luca," his lawyer Giancarlo Giulianelli said. "The messages mostly come from regular people who want to write letters or send money. Some even support the act itself, as though they were happy that he did it." And in Rome, a large banner reading 'Onore a Luca Traini' (Honour to Luca Traini) was photographed on a bridge over the Tiber river. Traini is a radicalised Far Right Neo Nazi, who ran for Lega Nord, a Fascist Party, and sports a Nazi SS 'WolfsAngel' tattoo on his right temple. 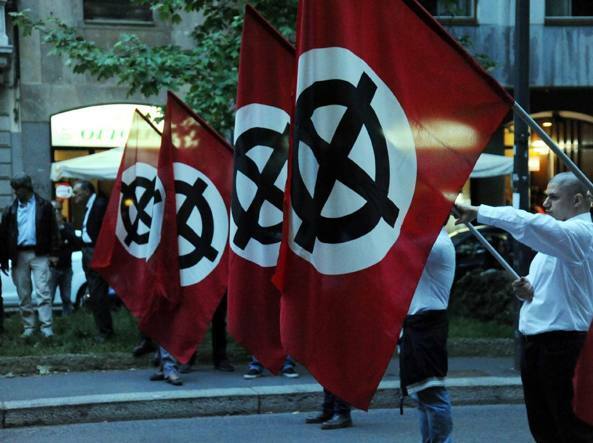 The rise of openly Nazi Groups such as Lega Nord, Lealta Azione and Casa Pound - and their claim of public support - is a concern to all right minded people in Europe. 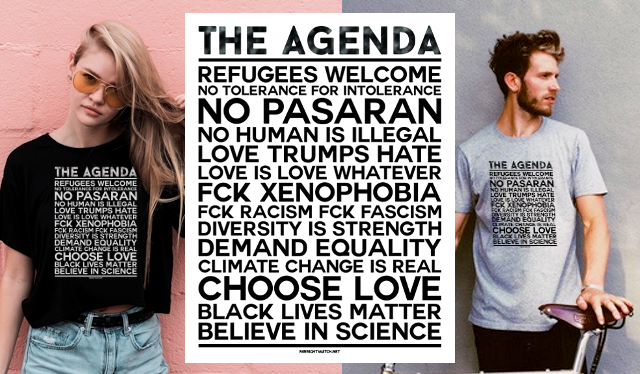 Don't say - don't even try to say - that modern Nazism and Fascism are no longer political factors. How quickly Europe forgets the horrors.